If someone loses capacity a Deputyship Order may need to be obtained from the Court of Protection. Such an Order will enable a person to make decisions on behalf of another. An order which enables a person to make decisions about medical treatment and/or how someone is to be looked after. Completing any necessary paperwork on your behalf. 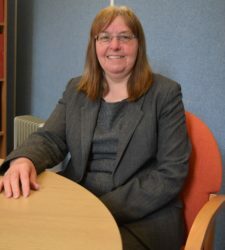 If you would like any assistance with the above please contact our Court of Protection specialist Linda Kemp, on 01209 213507. Linda will be happy to answer any queries you may have to include providing you with information on costs or to make you an appointment at one of our offices.